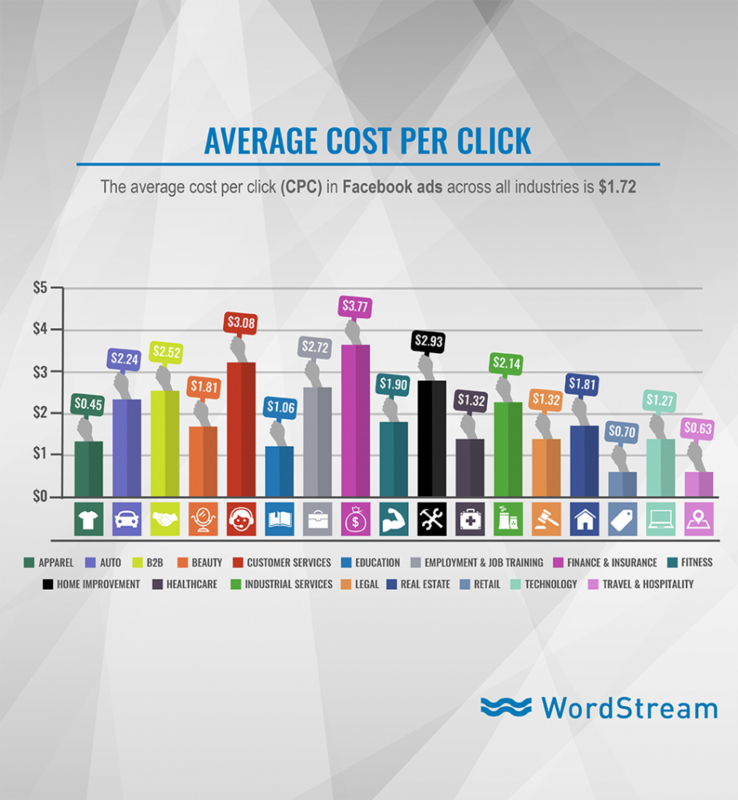 Facebook Ad Benchmarks: Education, Insurance & More! If you’re one of the 2 million advertisers who started advertising on Facebook in the past 2 years, you may have found that it can be easy to get overwhelmed on the new platform. 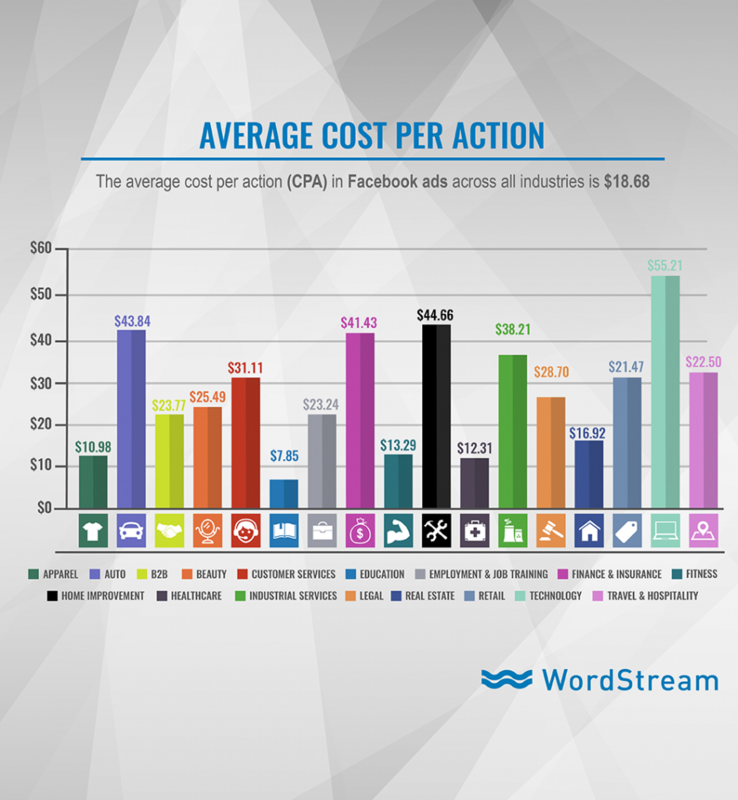 Facebook has countless ad targeting options to explore, and performance differs for every client. 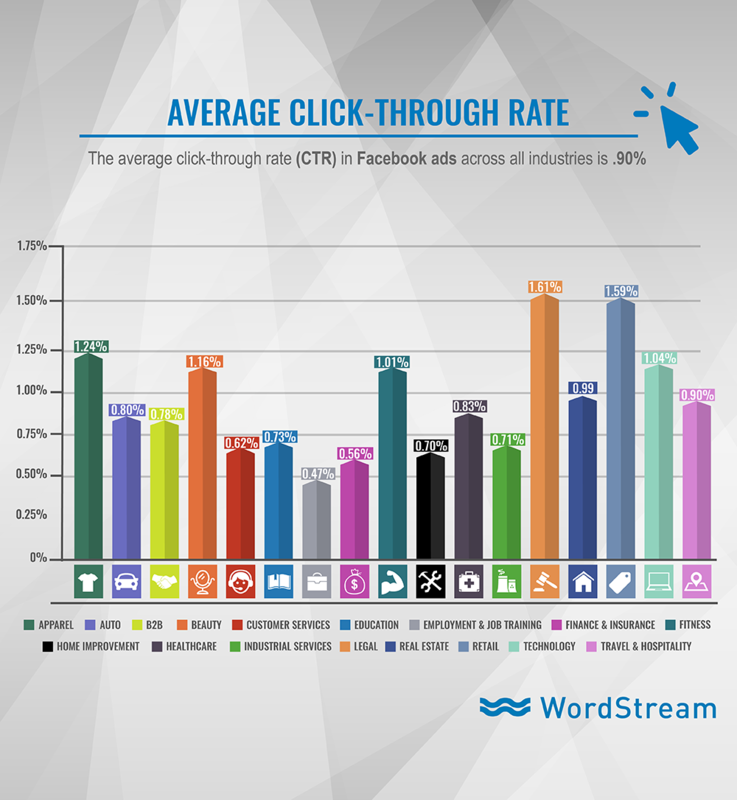 Just like on AdWords, performance can differ across different industries on Facebook, so what numbers should you be looking to beat in your industry? 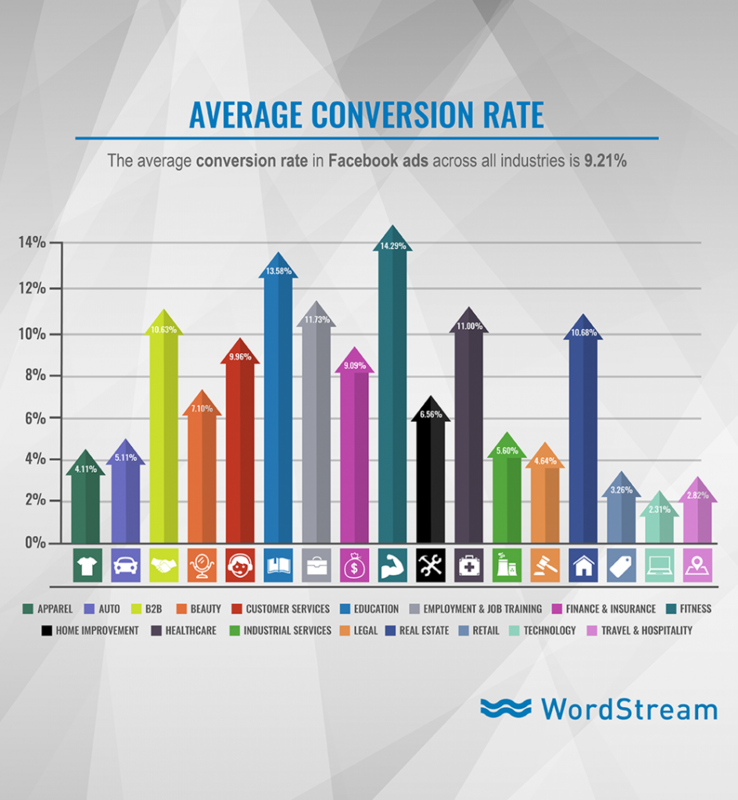 You’ll find averages across these Facebook metrics for eighteen industries: Apparel, Auto, B2B, Beauty, Consumer Services, Education, Employment & Job Training, Finance & Insurance, Fitness, Home Improvement, Healthcare, Industrial Services, Legal, Real Estate, Retail, Technology, and Travel & Hospitality. We've developed unique insights and marketing expertise over the past decade of business and continue to work at improving all aspects of what we do. We've built a company that delivers a complete customer acquisition experience that can consistently yield results. From the moment you on-board with us you'll experience an unparalleled level of service and attentiveness. We are not interested in short term gains and want to build long lasting partnerships (hopefully for another 10+ years).